Kiet joined Rotork in 2018 as Divisional Managing Director for Rotork’s Instruments division. He began his career at IMI plc on their graduate engineering programme progressing quickly through a number of technical and commercial roles within the Norgren Flow Control Division before becoming Managing Director of IMI Webber in 2011. He moved on to Trelleborg Sealing Solutions in 2016 taking over the headquarter Elastomers site before joining Rotork. 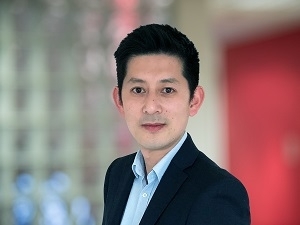 Kiet has a passion for building teams focussed on driving growth in highly innovative environments.